This morning Theresa May is expected to update ministers regarding her position on the current Brexit strategy when she chairs a meeting of her Cabinet today. It has been rumoured that if she names a date of resignation it could boost support for her Brexit deal. There have been no comments from Downing Street in regards to Mrs May’s resigning at this stage. Theresa May has suffered defeat twice when her Brexit deal has been put to the vote in Parliament and it is still unclear whether she will bring it back a third time this week. Mrs May has said it will only be put before Parliament if it has sufficient support. It seems one of the major concerns for MPs is related to whether Theresa May will to be involved in the next phase of Brexit talks, trade negotiations, following the extension of Article 50. May perhaps did not make the wisest move last week blaming the need for a Brexit extension on MPs. There have been rumours of a plot to oust her. If this was the case this could hit Sterling value hard, adding more uncertainty to the situation. May had invited those against her deal to Chequers to assess whether she can gain support for her deal to then put it before Parliament. At present there does not seem to have been any significant progress. MPs are expected to speak today in order to set a schedule for a series of votes on alternatives to May’s Brexit plan which is obviously a concern for the PM. There could be as many as six other options to the current deal. 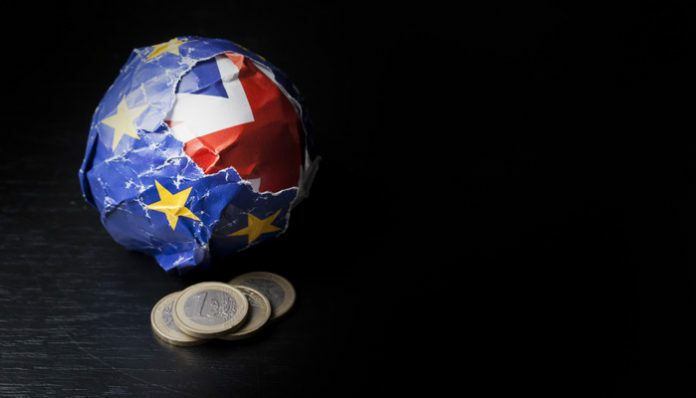 How could Brexit affect exchange rates? It is now more difficult than ever to predict which how Brexit could affect the Pound’s value. I am surprised Sterling is holding up so well against the majority of the major currencies. The pressure is now on to come up with a solution in a limited period of time. 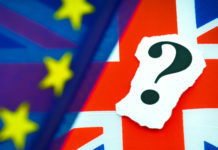 A resignation from the PM would no doubt add to the volatility on GBP/EUR rates. If you have to buy Sterling short term it maybe wise to consider a Stop/Loss order to protect yourself should a no deal scenario become more apparent. 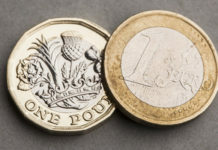 It is important to remember current rates of exchange are still impressive, the GBP/EUR rate has a very strong resistance point at 1.15 for over 20 months. 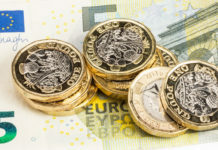 Next articlePound to Australian dollar exchange rate forecast: Where next for GBP/AUD rates on Brexit?